The clear winner here was Pastichio with 33% of the votes. 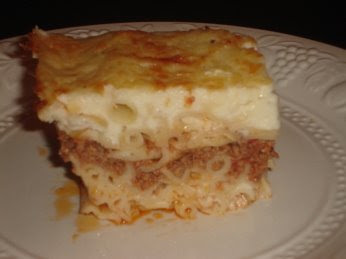 There was, however, a three-way tie for second place between Lamb Kleftiko, Gemista (Stuffed vegetables) and Vegetarian Moussaka - all on 12.5%. The winner here was way ahead of all the others. 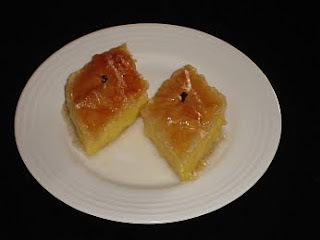 Spanakopita (Spinach pie) with 60%. Nice choice! 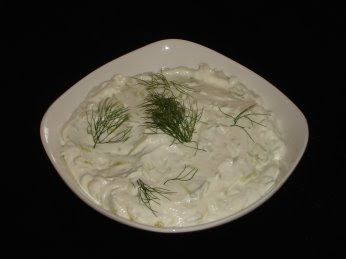 A close run thing here with the winner being Tzatziki with 35%, closely followed by Dolmades on 30%. A tie! Two delicious Greek sweets tied on 39% each. 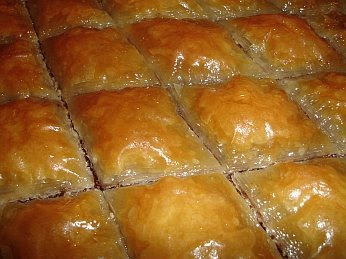 Baclava and Galaktoboureko. Thanks once again to all of you who took the time to vote! Great, best cook! I wish I could send them all over to you!